There are many studies which reveal that kids can develop their mental skills through sports programs and that early childhood development as well as sports are directly related in fostering other skills like reading. Accordingly, kids who were exposed to exercise and other activities that require body movement have longer attention span; thus, are more inclined to achieve better academically. 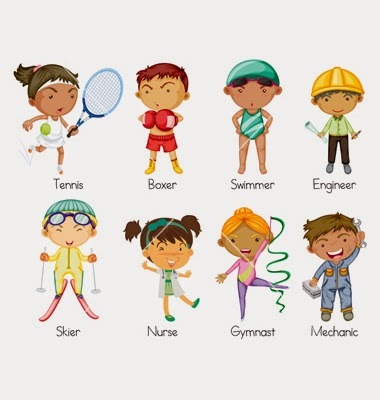 These are just some of the many reasons why sports is good for children. Here are other fifteen reasons. It is fun for kids. You do not need to pressure your kids to run, jump, swing, flip, and tumble as these are natural activities for them. Thus, they see sports as another ordinary game. When they see other kids performing sports activities, they will definitely do the same even if you will not tell them to do so. It also enhances the ability of kids to listen. Sports involve a lot of instructions and directions. When a teacher shows one exercise routine and kids get curious, they will definitely listen to their trainer. It is one way to prevent separation anxiety for kids. Yes, there is a time for both parents and kids to be separated temporarily. This is very difficult if there are no interventions like sports activities. Because it involves lots of running, spinning, cart-wheeling, jumping, and tumbling with other kids, the child will not realize that he or she is separated from a parent momentarily and instead, enjoy moments with other kids at a similar age. Sports classes aid kids to follow instructions or directions. Because different sports routines and exercise are fun activities for them, they will become interested to know how these exercises and routines are done. 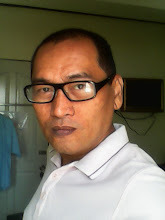 They will even listen more if the teacher is passionate with teaching children and has more than enough experience and background when it comes to teaching kids. 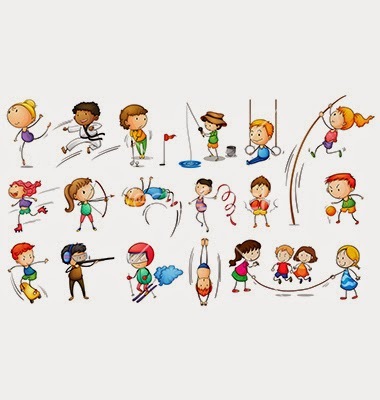 Sports help children become physically active; thus, they are more healthy and fit. If they are healthy and fit, they will not run the risks of acquiring major health complications that will definitely hurt your pockets in terms of medical maintenance. One sport leads kids to discover other related sports. In this sport or activity, their bodies become flexible and stronger; thus, they can run better, carry a basketball, a baseball bat, or swing a tee. Sports help kids become safety conscious. Children will recognize that they can encounter accidents and acquire minor injuries if they will not practice safety measures like wearing protective bands and grips for example. Sports program aids kids when it comes to appreciating goal setting and performance. Generally, learning sports is a series of process; one cannot go to a higher level without mastering lower level routines. Since it is a step by step process, kids have minimal goals to achieve one at a time, leading to mastery of techniques. Once they move up to the next level, children will realize that they performed well and with that, they begin to develop their own set of standards when it comes to performance as they progress with a sport. It develops and improves body posture. It makes it easier for kids to perform other related or unrelated sports activities. It builds muscle strength instead of fats. Due to jumping, tumbling, flexing, and standing, your child will develop more muscles and they become more powerful and stronger. Thus, it helps them gain flexibility. It leads to reduction or elimination of risky habits. Because of sports, kids have a way of channeling their energies in a positive manner; thus, they avoid hurting themselves due to frustration and disappointments of not being able to do something for themselves. Another aspect of looking at reducing risky habits is that the longer they stay with sports; they avoid using drugs and other substances as negative habits when they grow older. Sports help kids deal with their own fears. The reason of course is that they become more adventurous once they see other kids practicing sports activities and view it as fun and exciting; thus, they have the urge to do the same. The more daring the other kids perform, the more your child will deal with his or her own fears when it comes to exploring different sports activities. A sports program is a great way for them to develop their mental or cognitive skills; thus, they learn better at school as they are more focused due to the training that they receive from sports schools or clubs. Most of all, there is a good chance that your kids will be exposed to long term healthy habits. This is the one of the most attractive reasons why you should expose your children with sports right now. There are other reasons why sports is good for you children but the above ideas are the more compelling reasons.